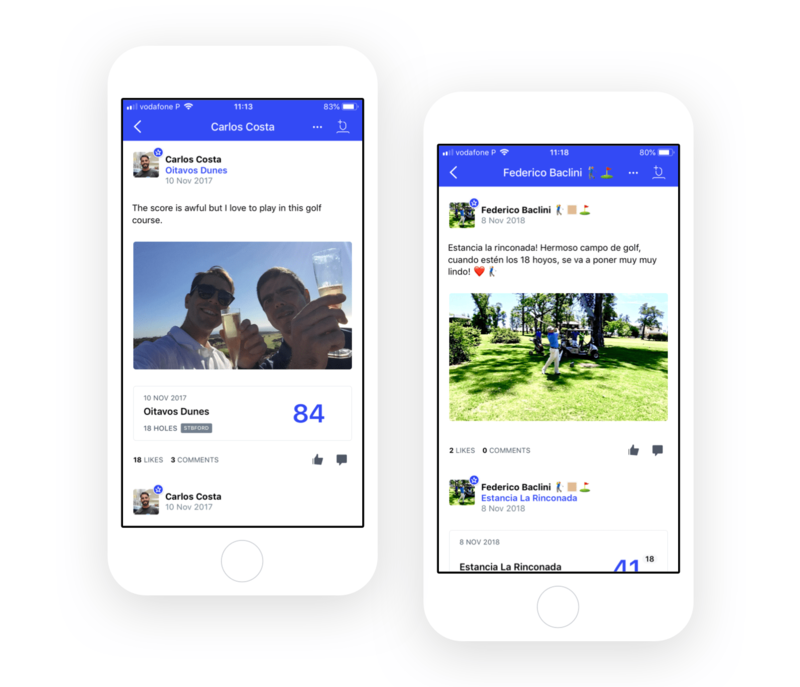 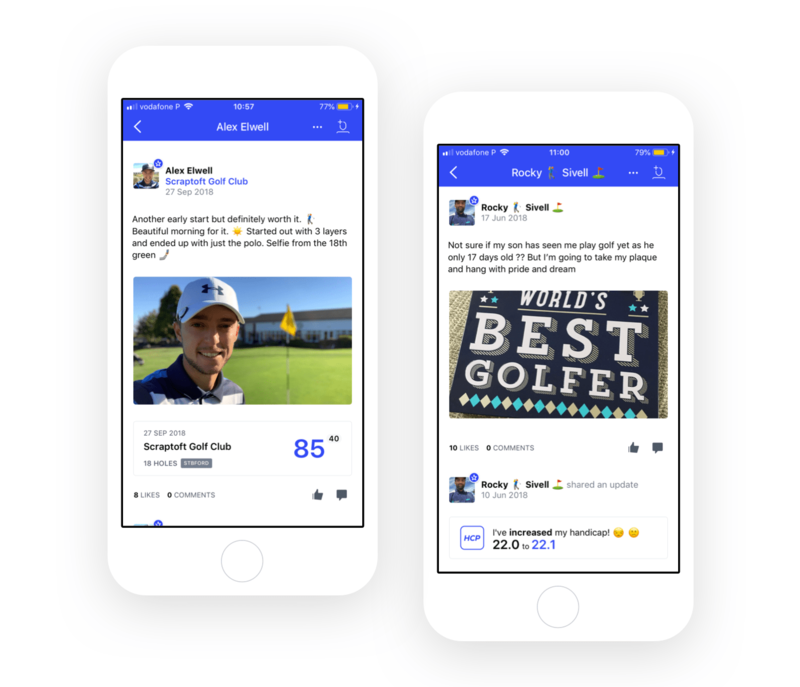 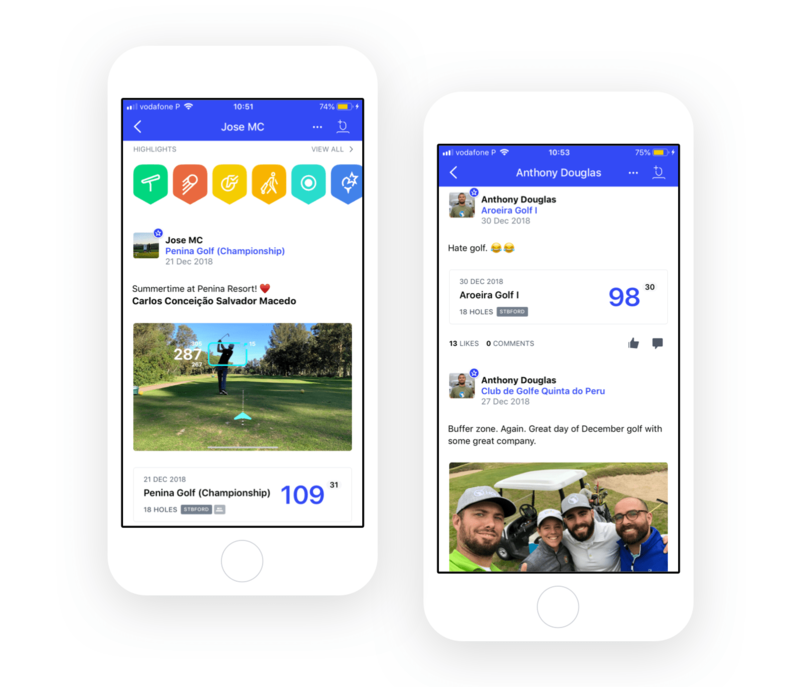 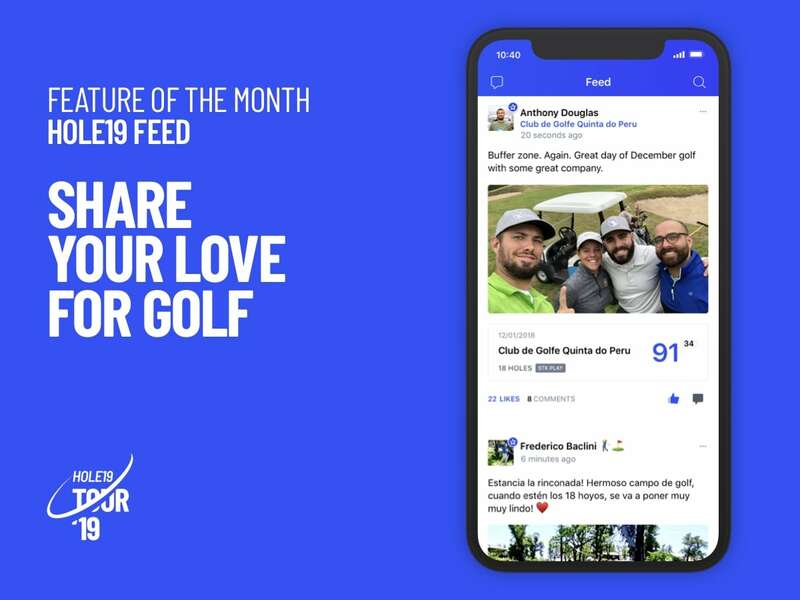 To thank all of you, our community of golfers that have been supporting us all along, we have prepared the Hole19 Tour ‘19, where we’ll be showcasing one of our features at a time while rewarding you all year long. 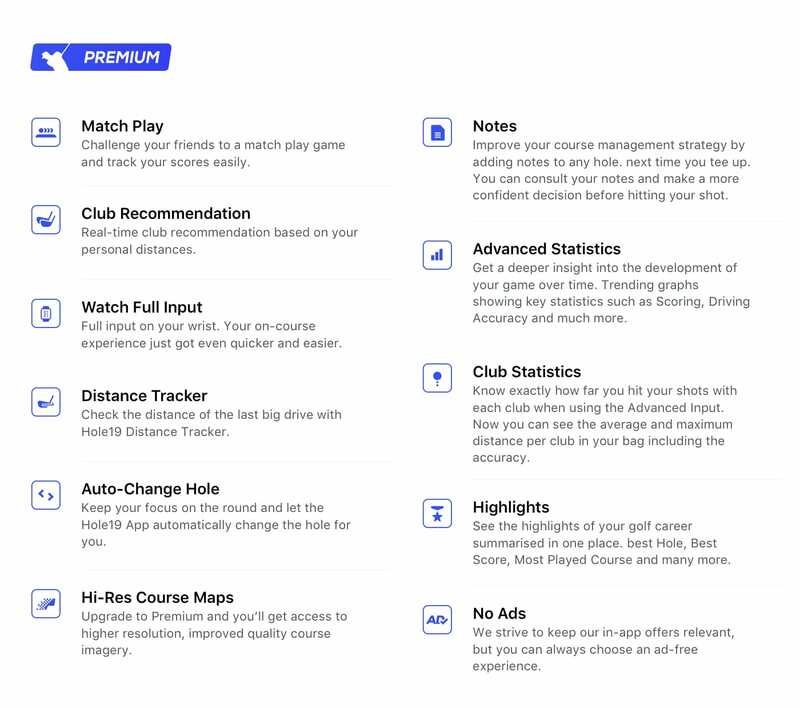 As well as having Hole19 Premium available for everyone, by playing at least one round on the 19th of each month, you will be in with the chance of winning one of the nineteen 1-month Premium subscriptions given at random each month, or the ultimate final prize, which we will be giving away at the end of the year. 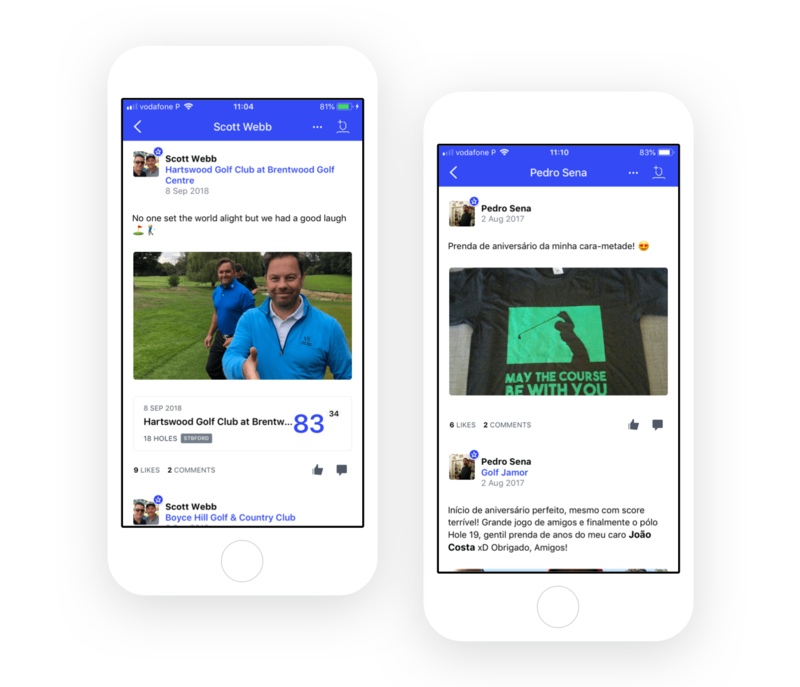 Click here to read the full announcement.